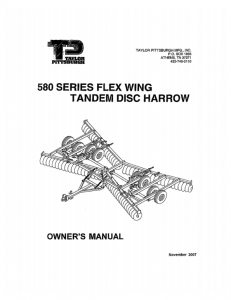 The Taylor-Way flex-wing design delivers excellent cutting and superior levelling ability resulting in a “Taylor Made” finish. 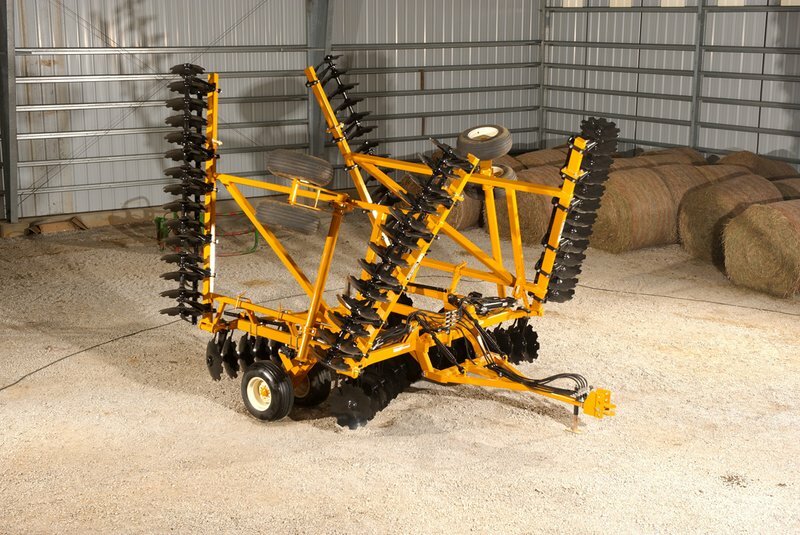 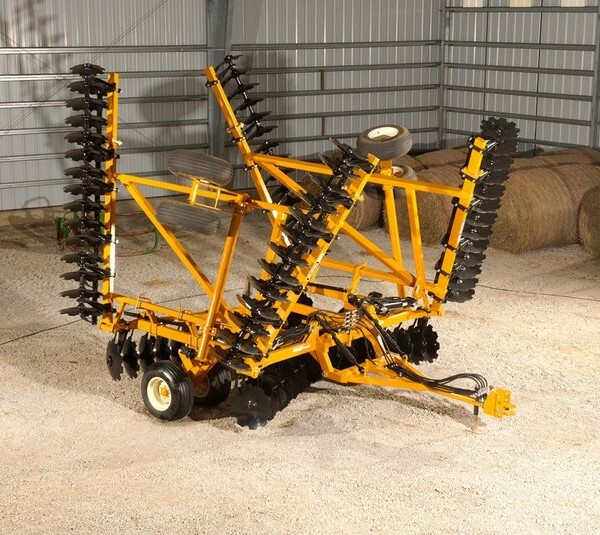 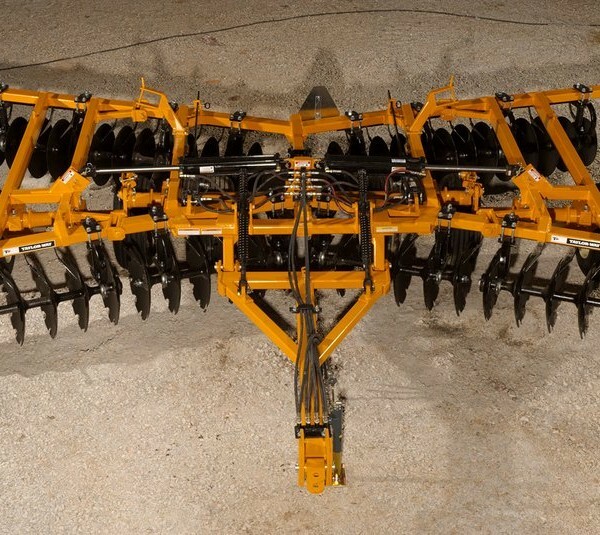 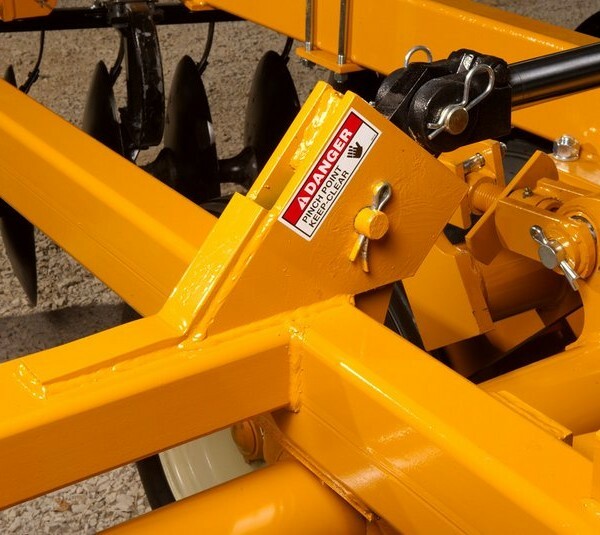 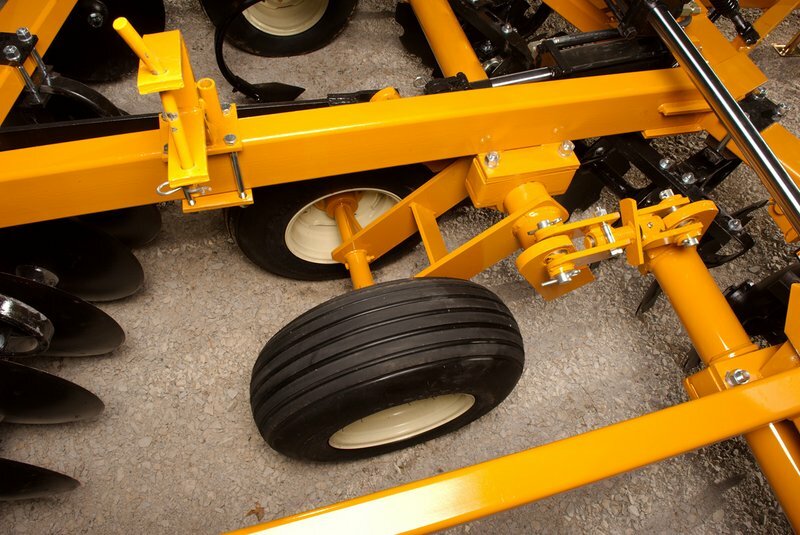 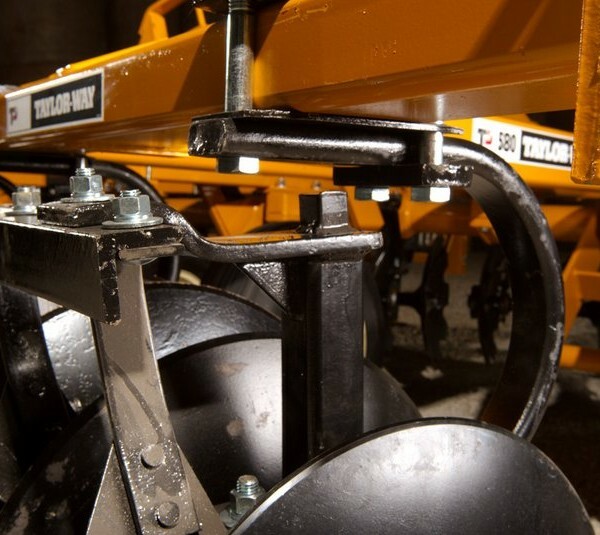 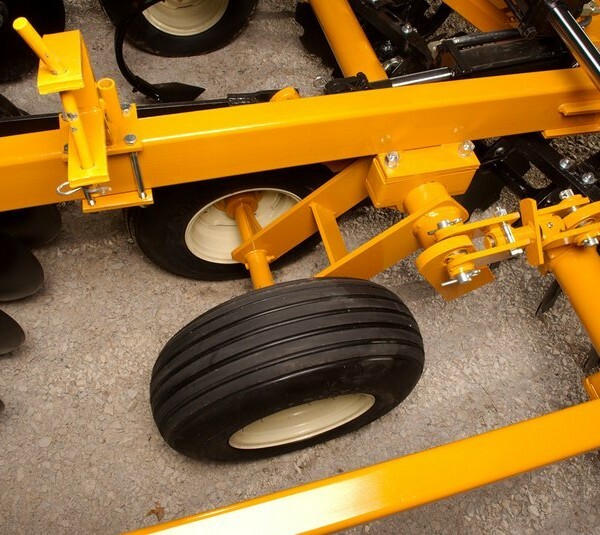 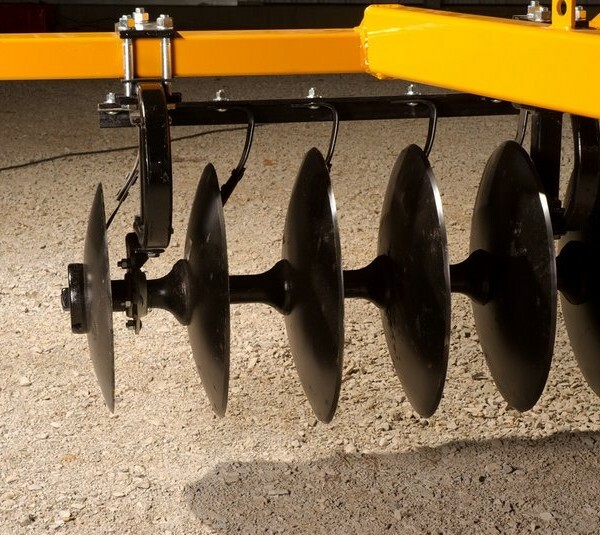 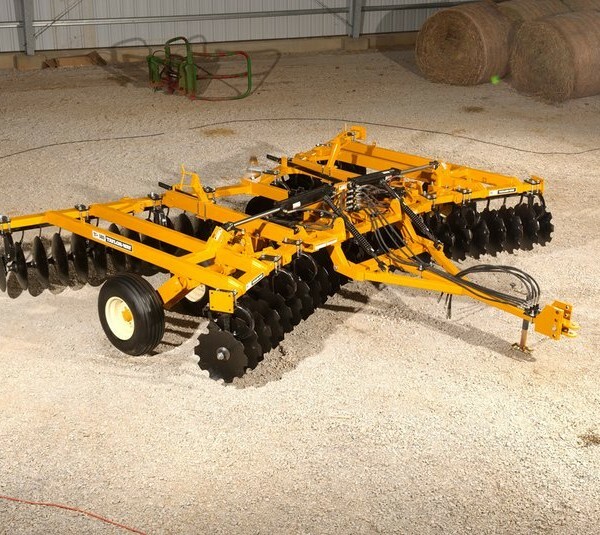 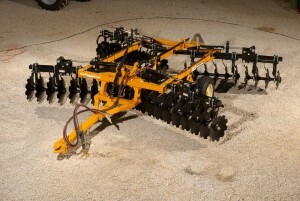 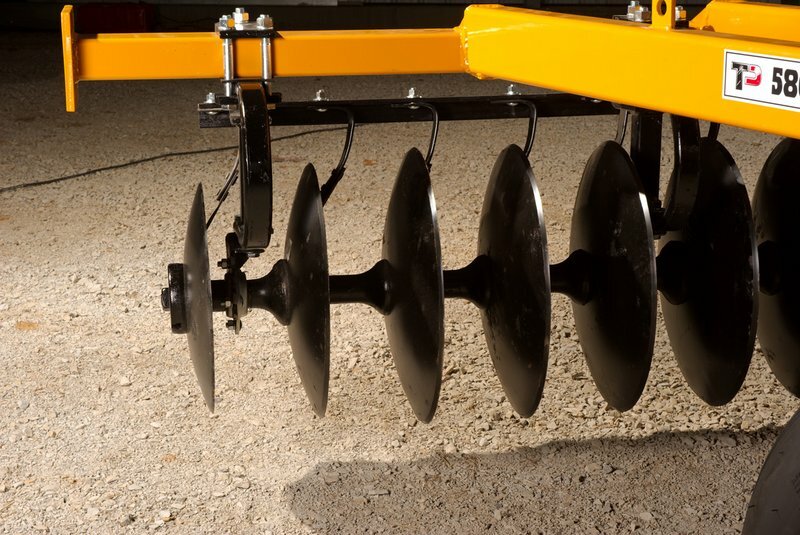 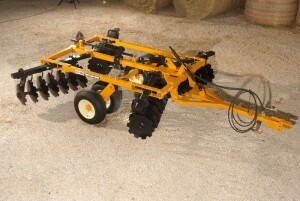 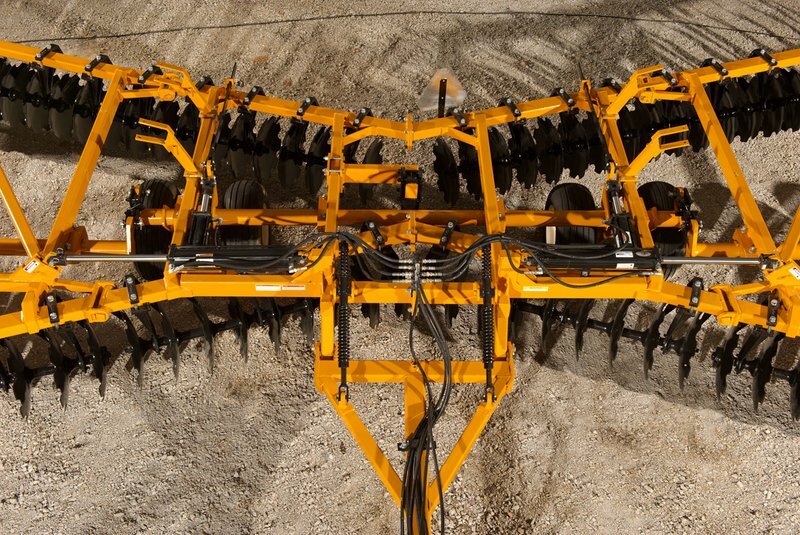 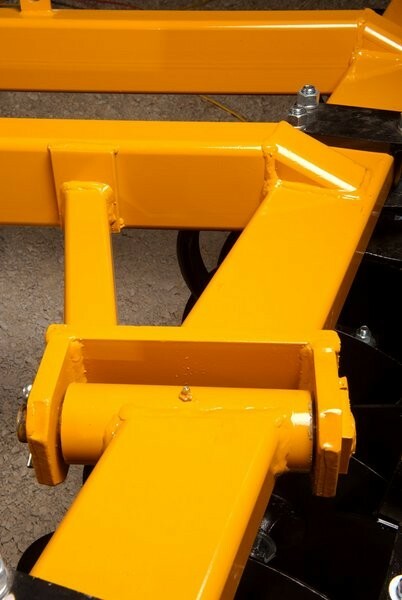 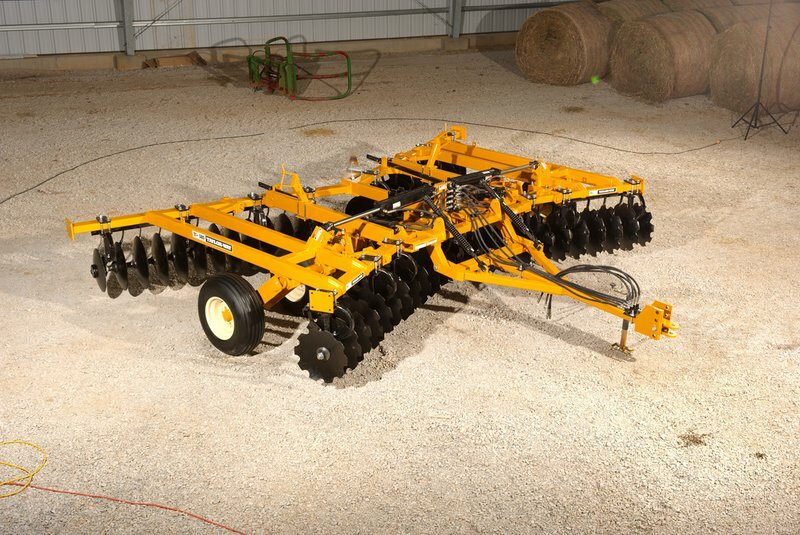 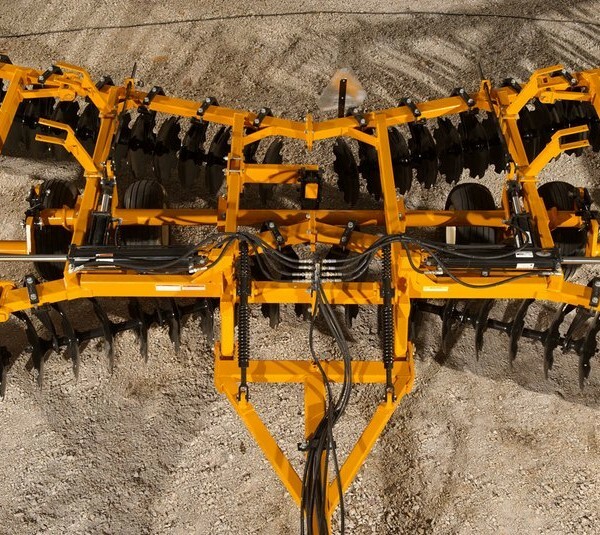 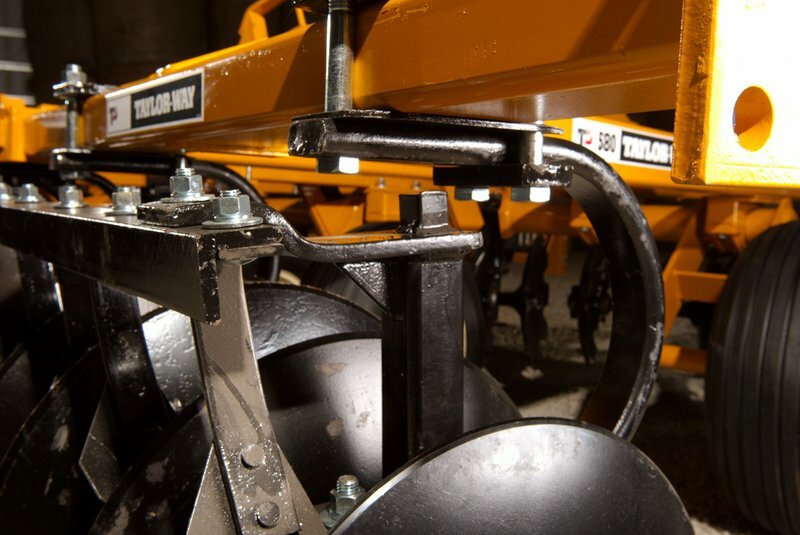 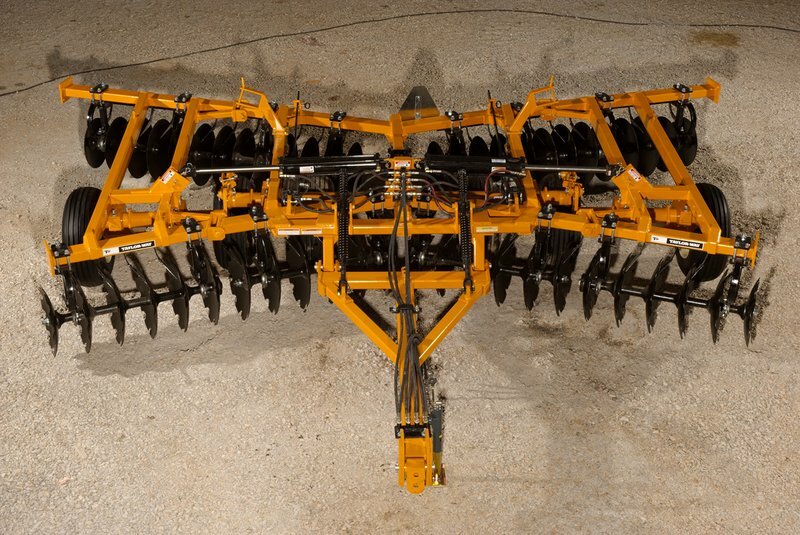 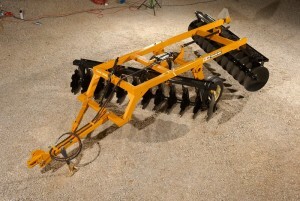 When it comes to quality craftsmanship at a price you can afford there is no better choice than the Taylor-Way Series 580 Flex-Wing Tandem Disc Harrow. 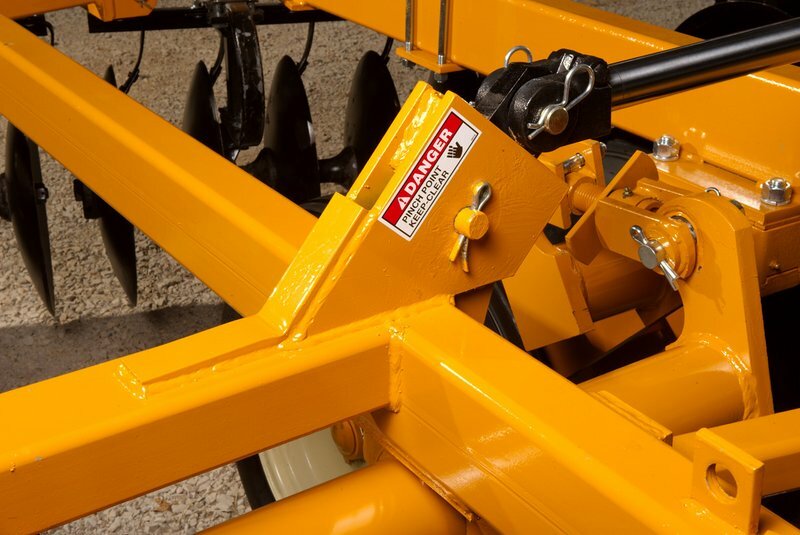 Trust the Taylor-Way Series 580 to make your job easy, providing excellent reliability in an implement made to last.